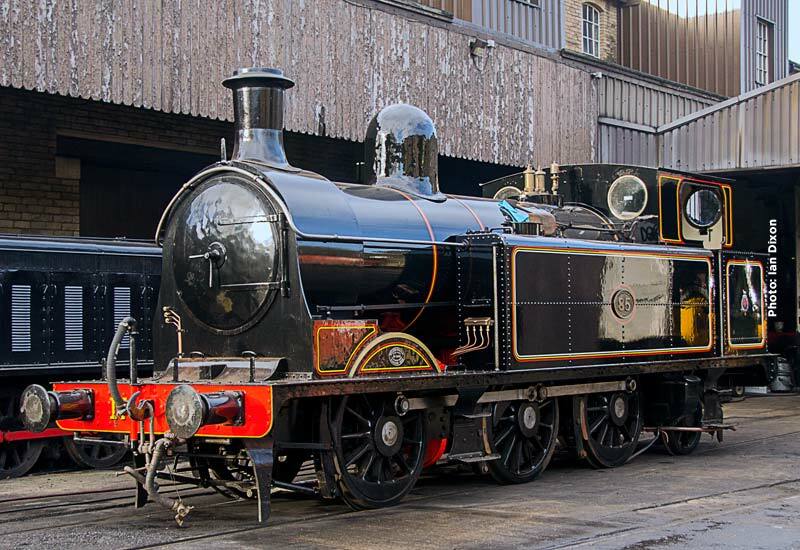 Being held over the weekend of 26th – 28th February up dated information is now available on the main KWVR website. The North Eastern Locomotive Preservation Group’s LNER Peppercorn K1 2-6-0 62005 in this the 50th Anniversary year of NELPG. Unfortunately due to maintenance requirements on WD 2-8-0 90733, the locomotive will not now participate as originally advertised.